There’s a healthy flow of producers from the Eastern Hemisphere making a name for themselves in the UK at the moment. The likes of Mall Grab and DJ Boring need no introducing, are now firmly established names and lead the way for feel good house music. Chaos in the CBD take with them a reputation which see’s them perform everywhere from Peckham to Seoul. Aussie Elliot Struck however, has a lower profile. Also known as Loods and raised in the Steel City (Newcastle, New South Wales), he resides in the UK and is part of the Steel City Dance Discs label formed by Jordon Alexander (Mall Grab) together with pals Jarred and Jackson Fitzsimmons. 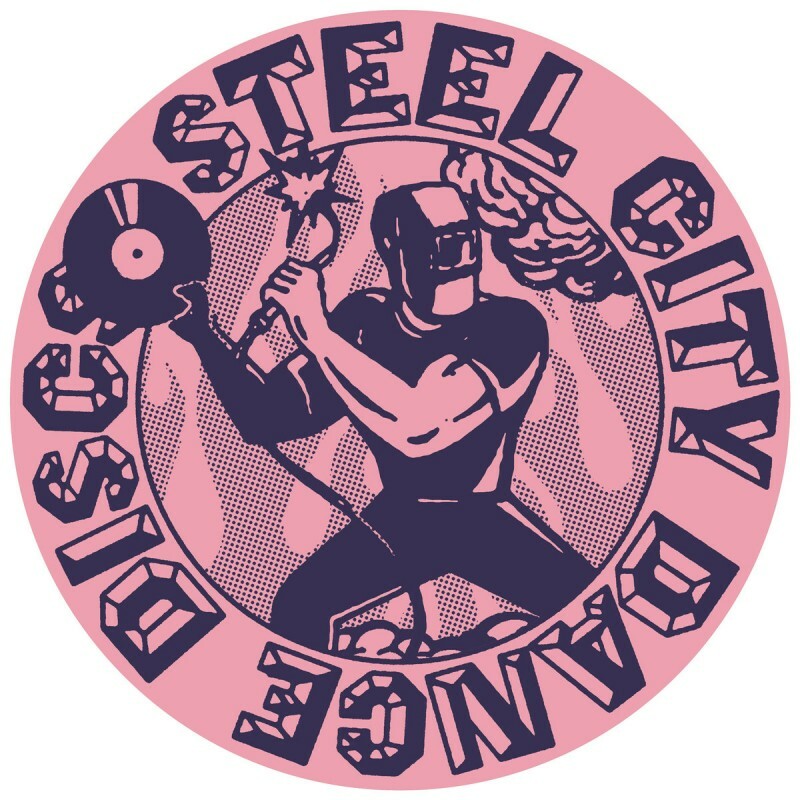 Loods joins the likes of Deejay Astral, Jun Kamoda and X-Coast to rep the Steel City movement, with more artists forthcoming. Results for Loods online are sparse, his facebook and soundcloud are minimalist. Honestly, the first thing we wanna know is whether the alias is a reference to quaaludes, the popular club drug of the 60’s and 70’s? Fortunately, there’s no Wolf of Wall Street album artwork but it turns out it’s as much a tongue and cheek reference to Jordan Belfort’s pick-me-up as it was a nickname growing up. Over the past few months, there’s been a gradual increase in activity from Loods in the form of co-hosting the new Steel City Dance Discs show on Netil Radio and the small matter of a release on the namesakes record label. SCDD006 is a debut EP consisting of four dance floor tracks that’ll transfer the typical Aussie energy from behind the decks to crowd quicker than you can say “Stratton Oakmont”. No need to critique each track on this one, the whole EP is full of stabby 4/4’s, energy rich breakdowns, hip-hop one liners and a lovely piano riff/catchy-female-vocal combo. Can you tell which one’s our favourite? Fortunately (unlike the tablet form), fans will get the opportunity to experience Loods as he and fellow SCDD member Salary Boy support Mall Grab on the London leg of his Non-Stop Feelings tour on the 23rd February. SCDD006 ships the same day via Shall Not Fade. In the meantime catch the SCDD residency on Netil Radio for material old, new and unreleased!